SportzStudio is a suite of online tools that was built for you. Our tools are designed to be highly intuitive and require very little training, so you can focus more time on your club. We are here simply because we love sports and we love technology - and our goal is to merge the two in perfect harmony. There are several services that offer cookie cutter websites for your club. We are NOT one of those services. We pride ourselves in bringing a unique experience to each club. If you are looking for a way for your club to stand out from everyone else, then you have found your home. We pride ourselves on 100% customer satisfaction. We are dedicated to bringing a suite of easy to use, web based tools to help you manage your club effectivley. We did not build these tools for us, we built them for you. We actually have a long history in the area of sports technology. Although SportzStudio is our latest offering, we've been working with clubs of all levels, from Youth Organizations all the way up to Professional Teams, for the past 20 years. We've grown organically over the years as technology has evolved and expanded across multiple devices and and platforms. Leveraging our strong partnerships with our clients we have developed a robust suite of tools that is easy to use and can be customized for each club. We are fans. We are parents. We are specatators. We are athletes. 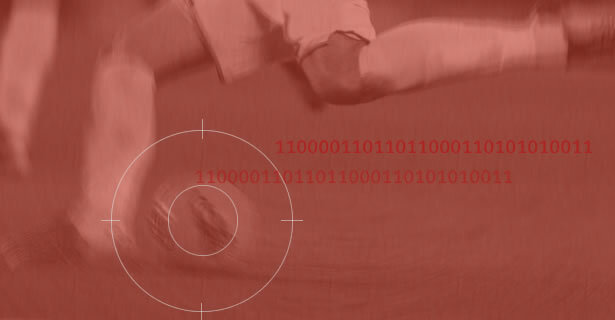 We are a team of dedicated sports technology enthusiasts! We love what we do. We love to solve problems to complex solutions. We love happy clubs. We are excited to work with you and honored to be your new partner.